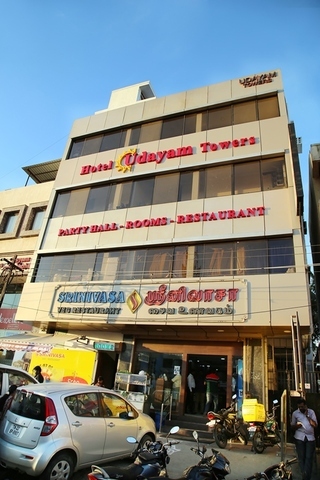 Hotel is located at central location. 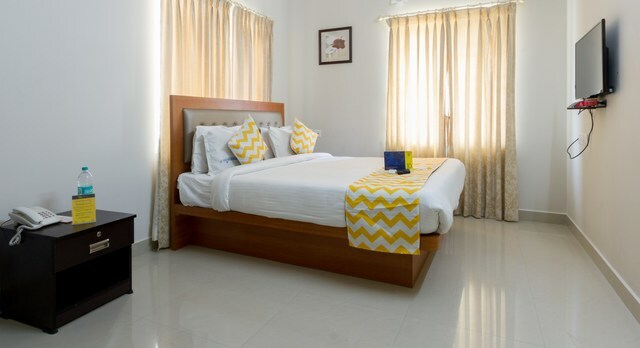 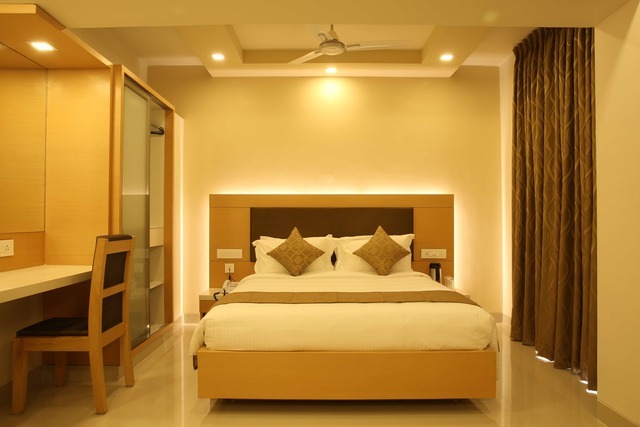 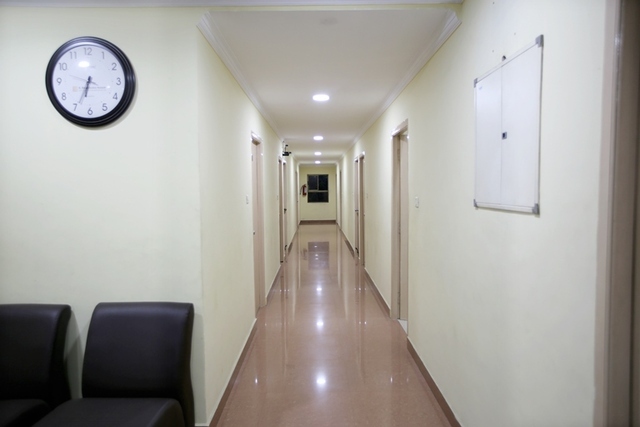 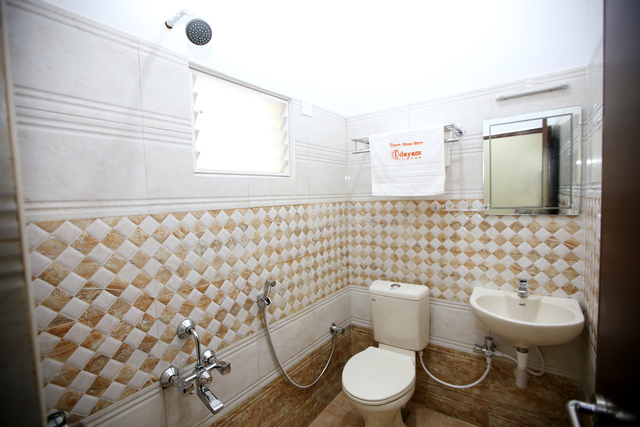 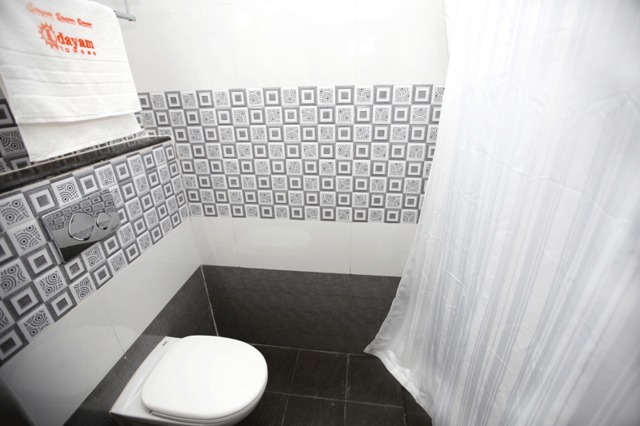 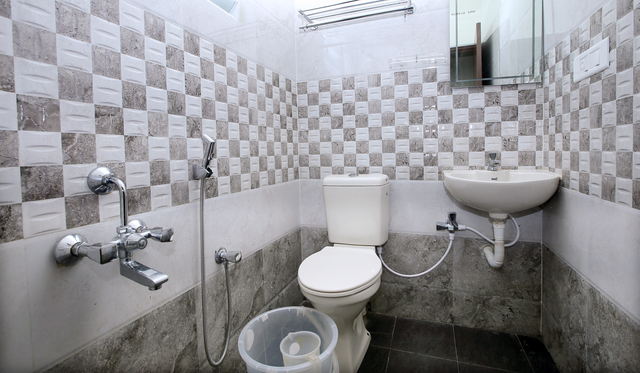 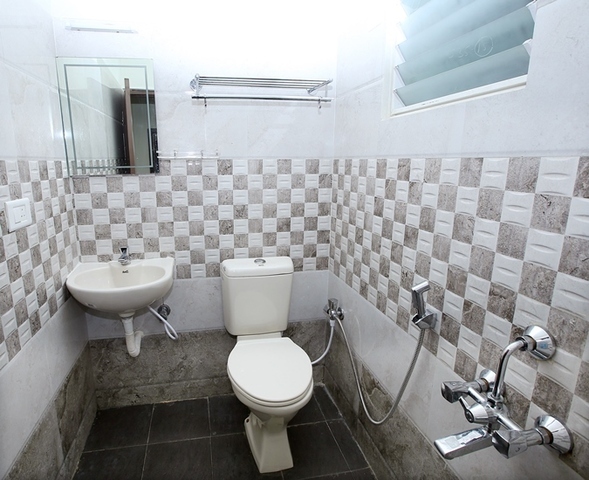 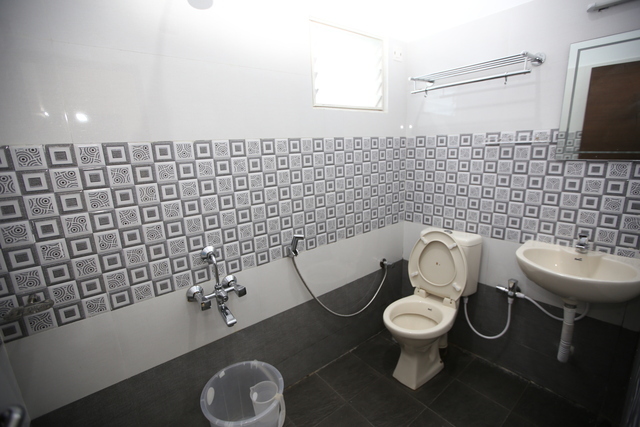 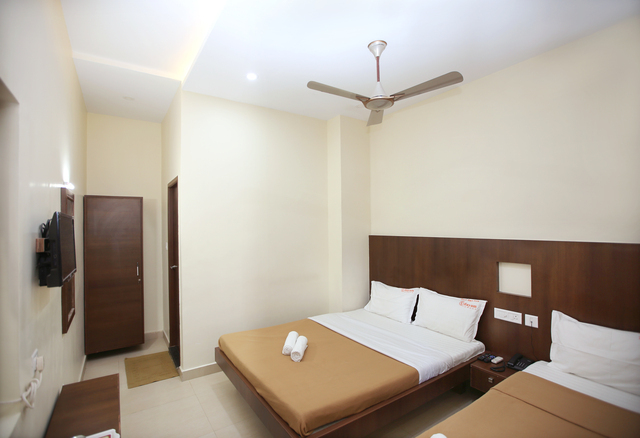 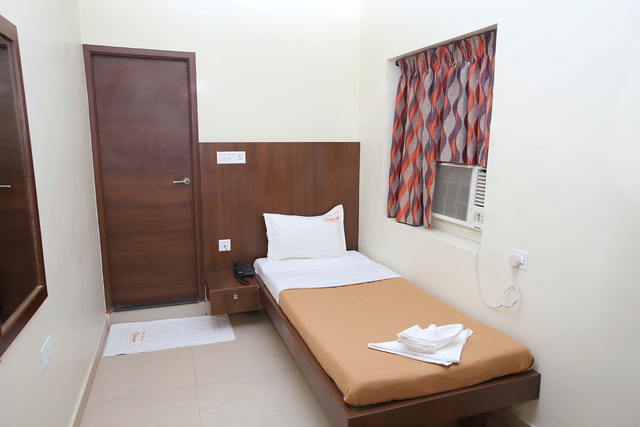 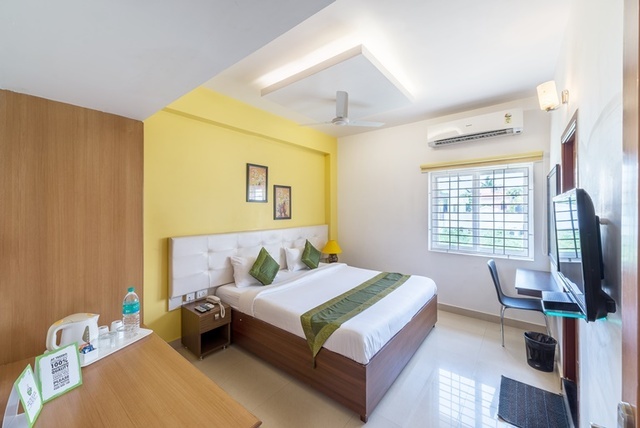 Well-furnished rooms have elegant ambiance along with availability of satisfactory services. 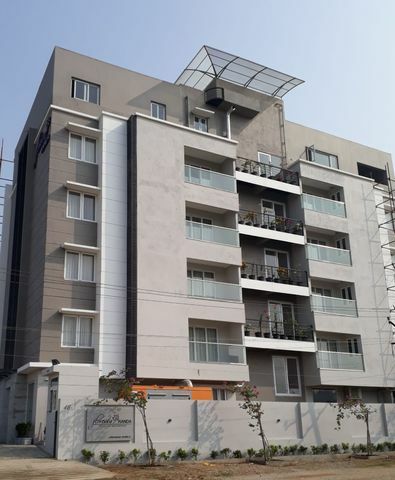 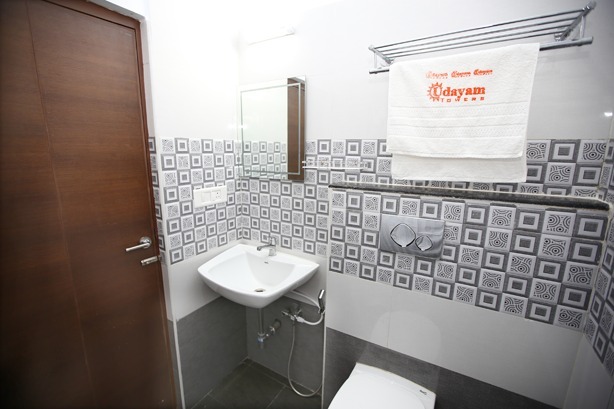 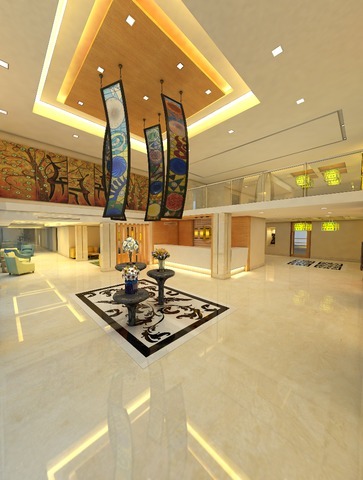 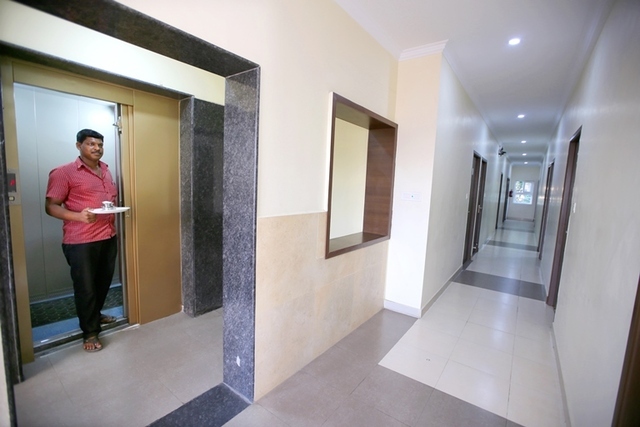 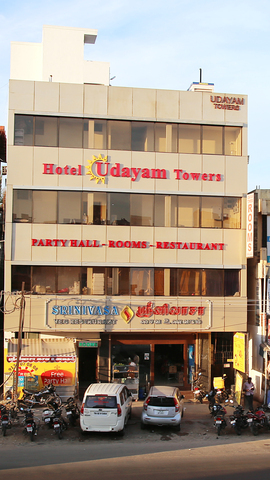 Udayam Towers as its name suggests displays not only aesthetics and clean environment. 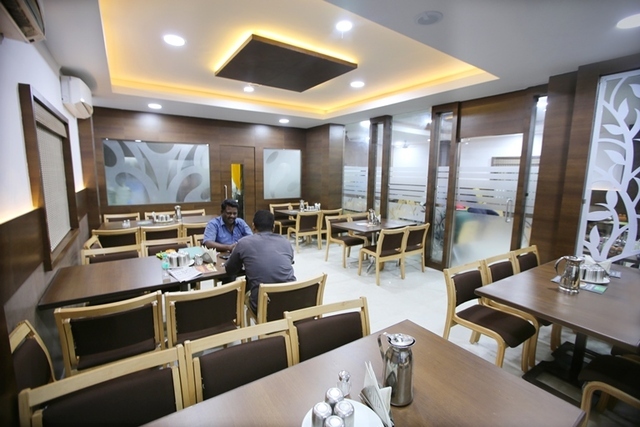 It is complemented by offering sumptuous and delicious vegetarian food which are at par with your Mothers menu. 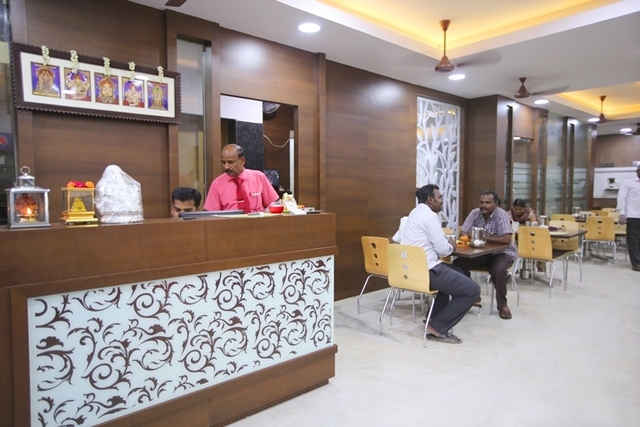 Service at Udayam is more of a permanent thought and attitude rather than a formality to be courteous to guests. 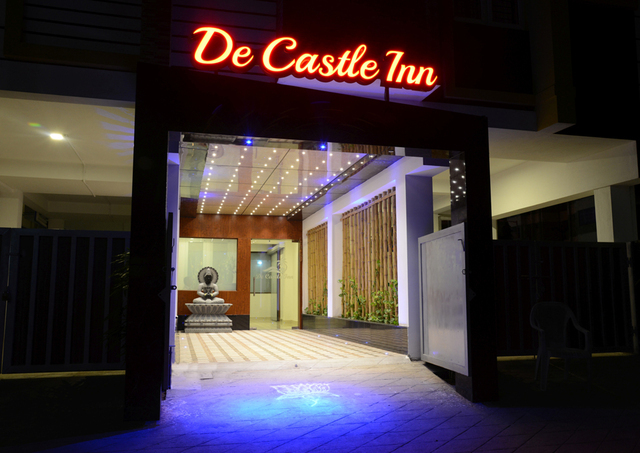 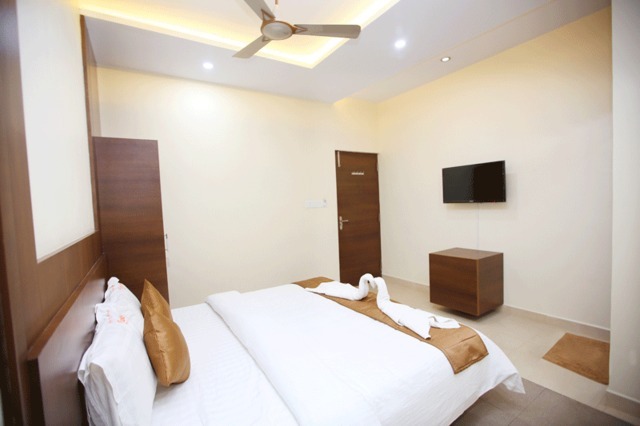 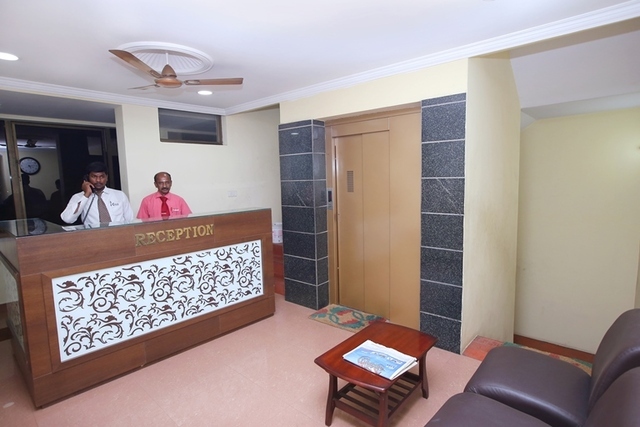 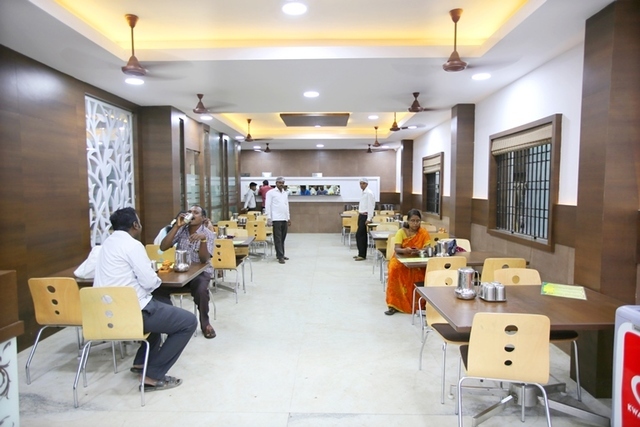 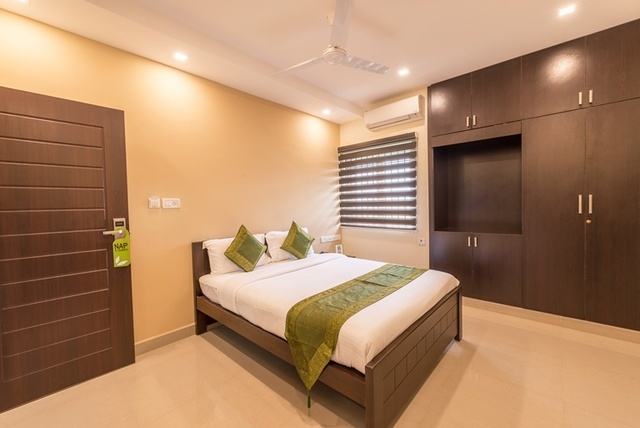 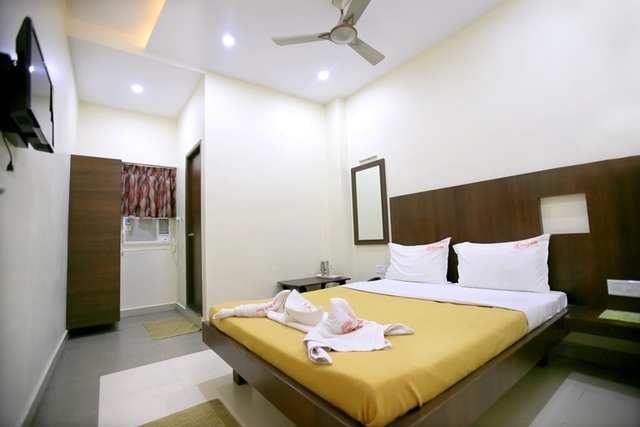 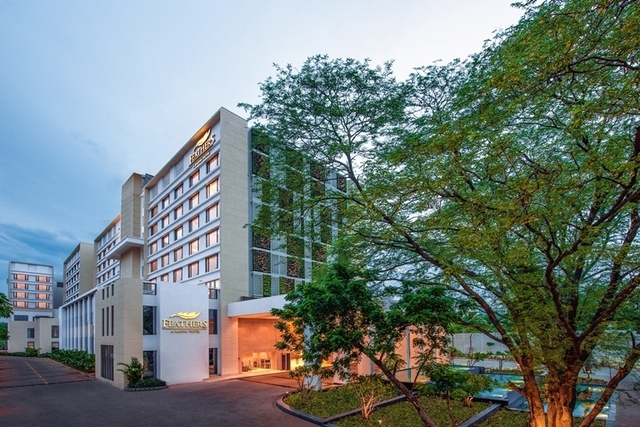 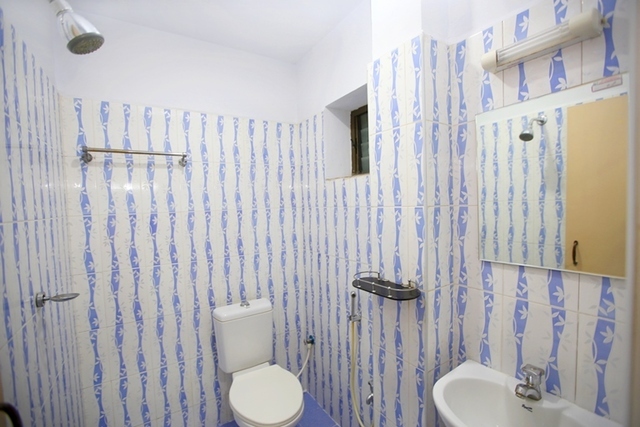 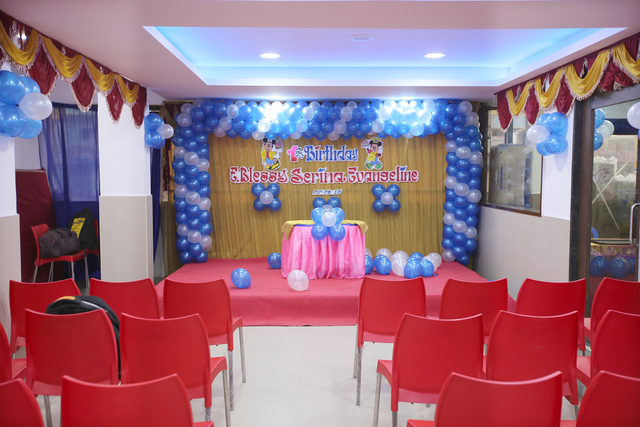 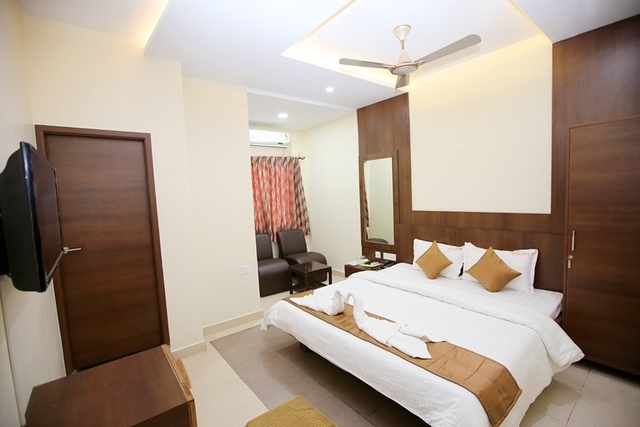 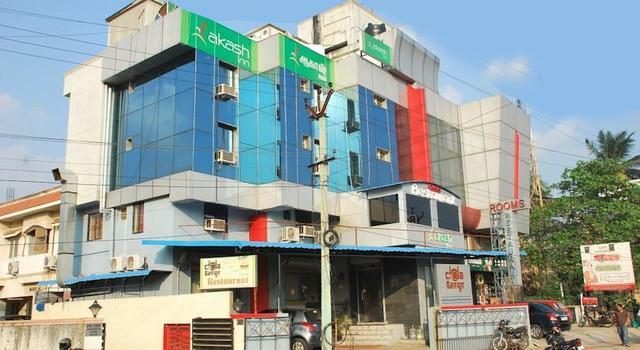 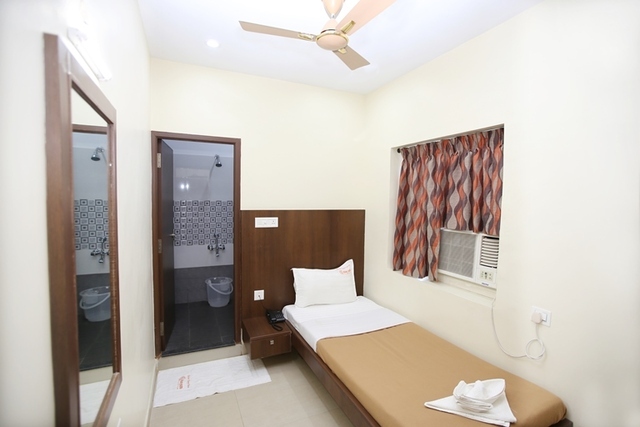 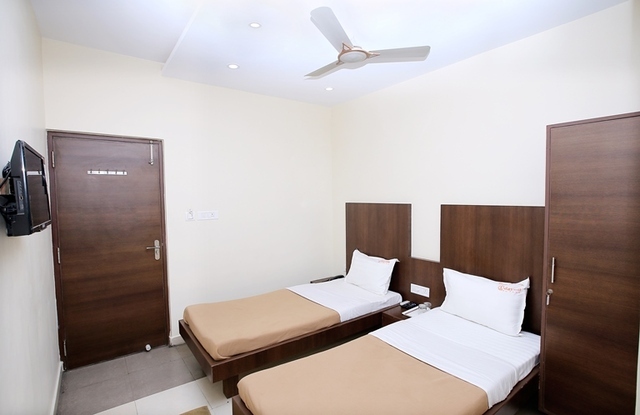 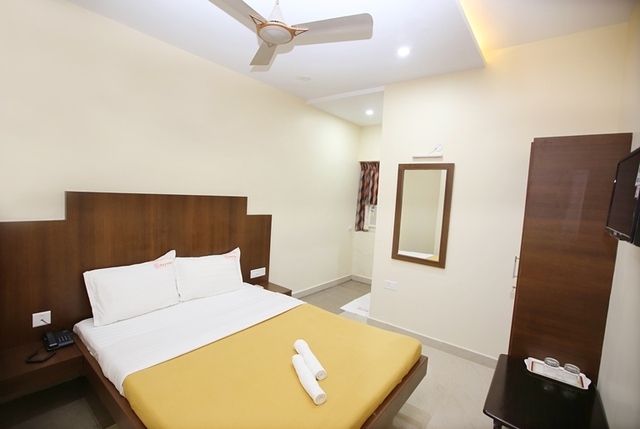 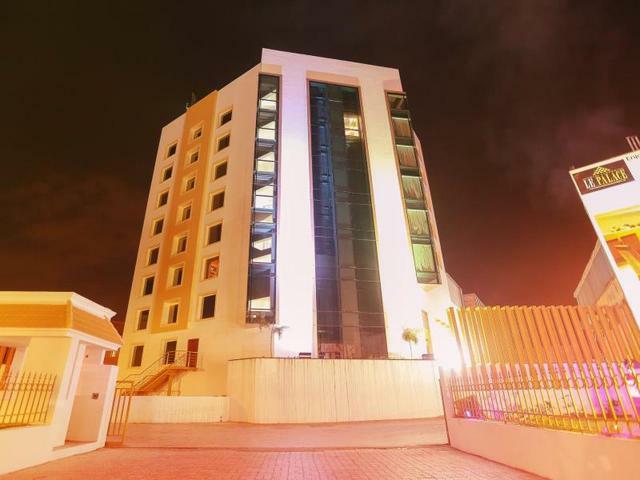 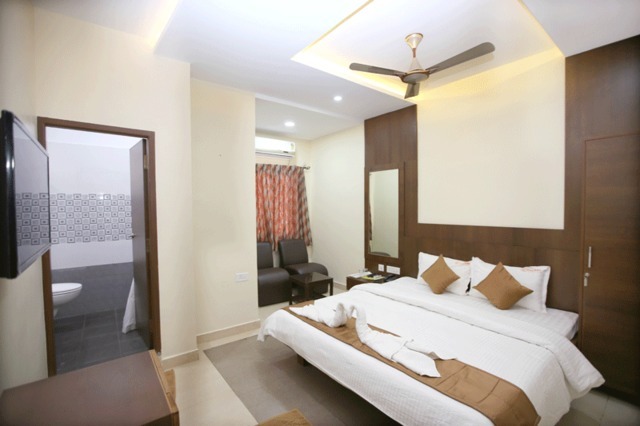 Our hotel is situated in the busy location of Porur, Chennai near Chennai Trade Centre. 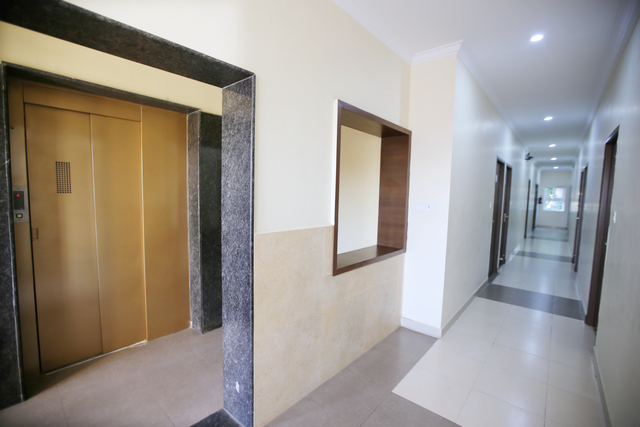 This area is also accessible by various modes of public transport. 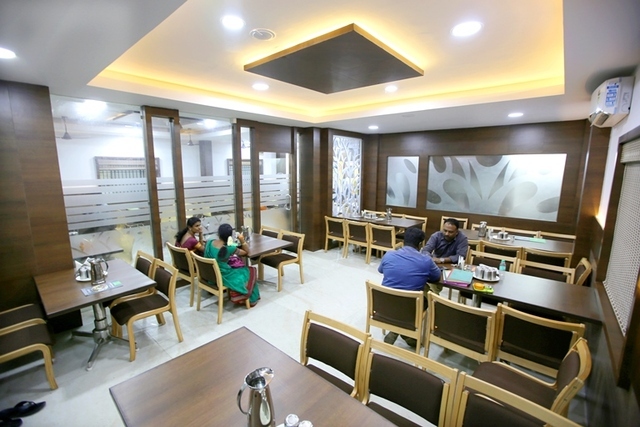 There are 21 comfort rooms for those seeking quiet, comfortable and modern rooms and to go along with this 80 seater vegetarian restaurant which cater to a wide range of Indian cuisine. 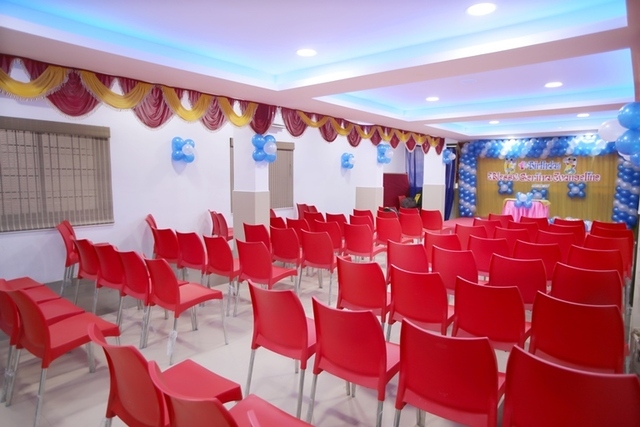 A spacious A/C hall which could serve as a party hall or as a conference room awaits the 250 guests to a pleasant time spent at the venue. 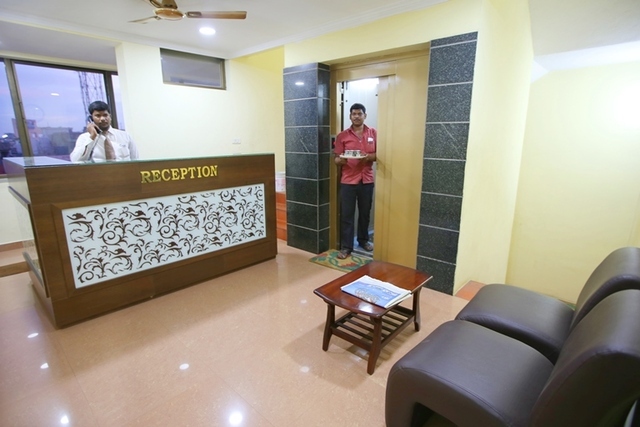 We heart fully welcome guests to experience the Udayam hospitality and motivate us to in exhibiting high standards in the field of service.